Wow! It's seriously hard to believe that 3 months have passed and Winter COYER is over!! How did you do? Let's congratulate our winners and start preparing for our next COYER!! 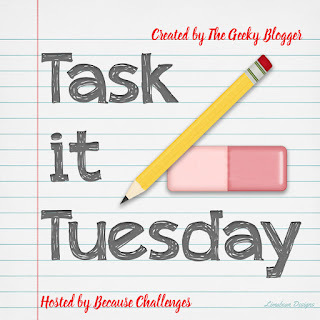 Task it Tuesday is a weekly meme dedicated to the list makers of the blogging/writing world. It’s all about being productive and organized – on your blog and IRL. By sharing our lists we get instant accountability partners and also get ideas of things to add to our lists (or sometimes ways to tackle tasks more efficiently). We hope you’ll join us! To support you in your Bookish Resolutions this year we'll have weekly Task It Tuesday posts. This is a great way to keep you accountable to your goals -- and if you aren't joining us for the Bookish Resolutions Challenge, you can still join us in making your to-do lists and getting things done. 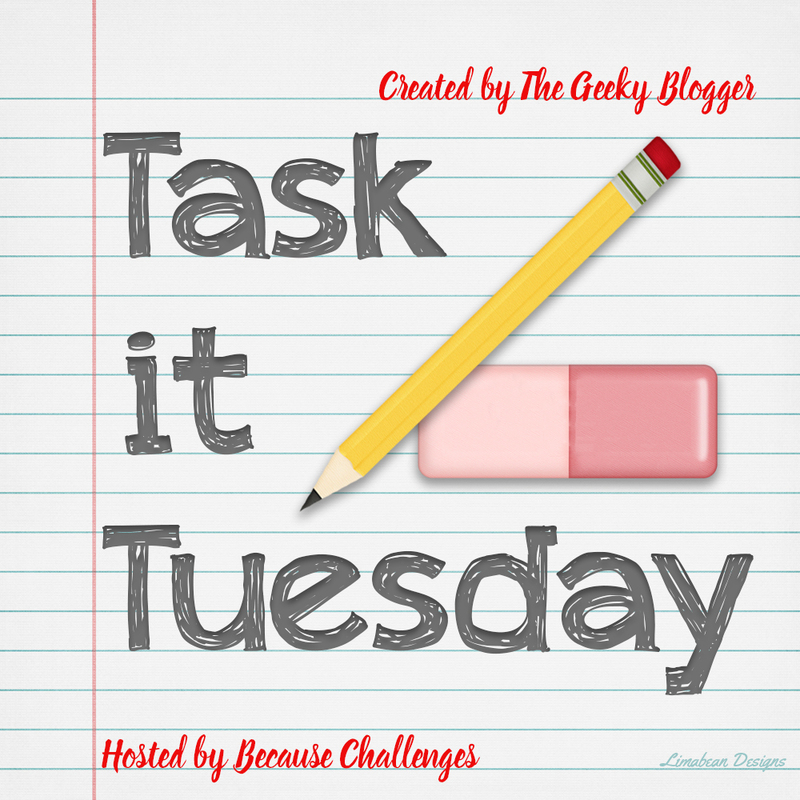 Task It Tuesday | New Year, New Goals? Happy New Year from Because Challenges! 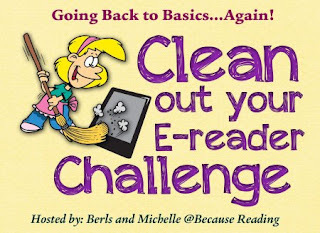 To support you in your Bookish Resolutions this year we'll have weekly Task It Tuesday posts. This is a great way to keep you accountable to your goals -- and if you aren't joining us for the Bookish Resolutions Challenge, you can still join us in making your to-do lists and getting things done. Join the COYER Facebook Group! 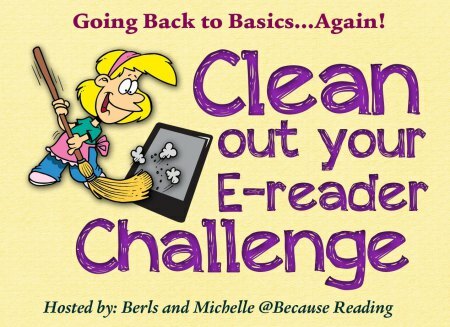 2019 Reading Assignment Challenge | Sign Up Now! 2019 #BookishResolutions Sign Up! Gets get those resolutions done together!!! A Year in Anthologies! Sign Up Post! Come Join the Challenge! #COYER Winter 2018 | Going Back to Basics... Again!